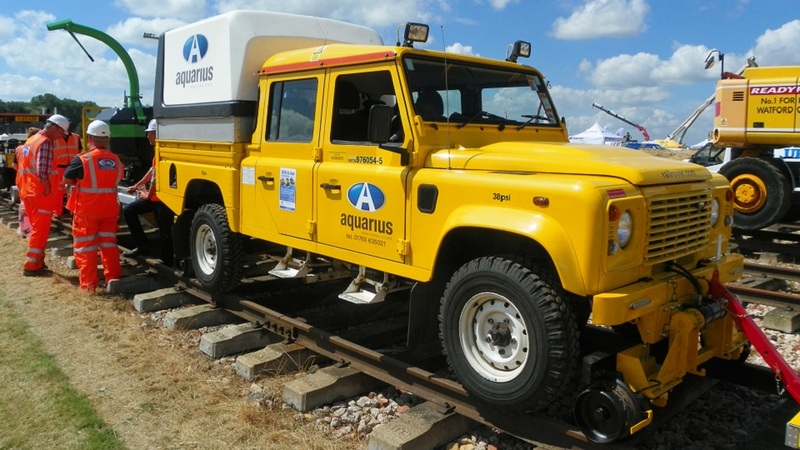 Following a successful show at the National Track Plant Exhibition last year, Aquarius are delighted to announce that we will be exhibiting at Rail Live 2014 in Stratford on Avon on June 18th and 19th. Rail Live is hyped as being ‘the best railway show of the year’ with 300 companies exhibiting not only on-track plant but also displays of equipment and technology from the signalling, telecommunications, electrification and asset management sectors of the industry. With an anticipated 6,000 visitors over two days, presentations from senior industry figures and the vast variety of products on show this promises to be an interesting event.